You've heard of content marketing, video marketing, and digital marketing. Now, we're bringing you something super cool which you might not have heard of yet: event marketing. Even if you haven't heard of it, you're probably already participating in it. So, let's break it down for you! Event marketing is "the marketing of a brand, service, or product through promotional events". So this is essentially planning and hosting events for current and potential clients. Events can be anything from fancy galas in formal wear, to a one on one dinner at home with some clients. It all depends on how much time, money and energy you want to devote to the task. 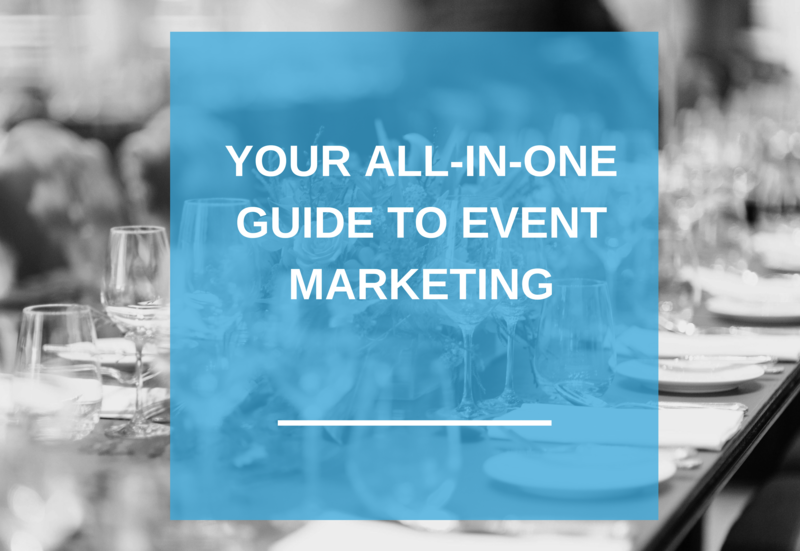 So, why would you try your hand at event marketing? It takes time, can cost a lot of money, and requires you to dedicate your energy and efforts towards marketing rather than your everyday work. Well, not only is it a great opportunity to find new potential clients and get your name/brand/business out there, but it also allows you to treat your currently customers. 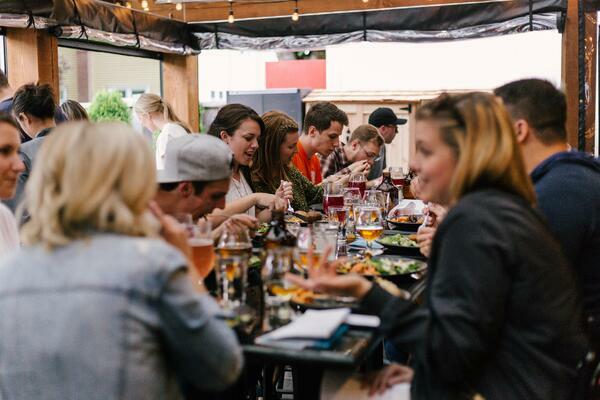 If you've had long term customers who've been loyal to you for a while, this could provide you with the chance to treat them to a night out, and demonstrate your appreciation for their business. 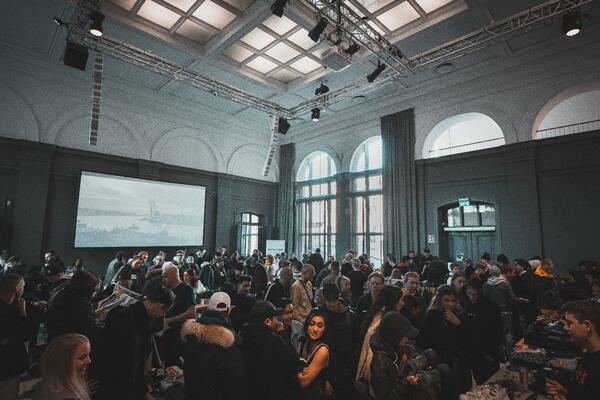 How do I try event marketing? The simplest way to get started with even marketing is through online events such as webinars, live streams, etc. This way, you can host these events straight from your workplace. You get to save time commuting and planning for an event, you can save money you might have spent on, etc. Physical events are what you would typically expect when hearing event marketing. Things like parties, seminars, brunches or dinner, etc. These are great to do less often than online events, so as to give yourself time to prepare something of good quality. A great tip that we can offer for this is to make sure that your event stands out. An event just for the sake of hosting an event will appear superficial and may turn off people who can tell that this is being treated as an opportunity to find more clients. Marketing one's business can be a struggle at times, especially in the digital world where people are constantly fighting to reach the top spots on search results. However, if approached from a fun and casual point of view, it can both be a rewarding experience, and a fun one. As they say, let this world (of event marketing) be your oyster!